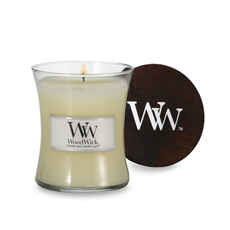 There is nothing that warms up a room like a candle. The vibe that it gives off and the warm cozy feeling it exudes makes me utterly content with the cold air that has been coming our way. 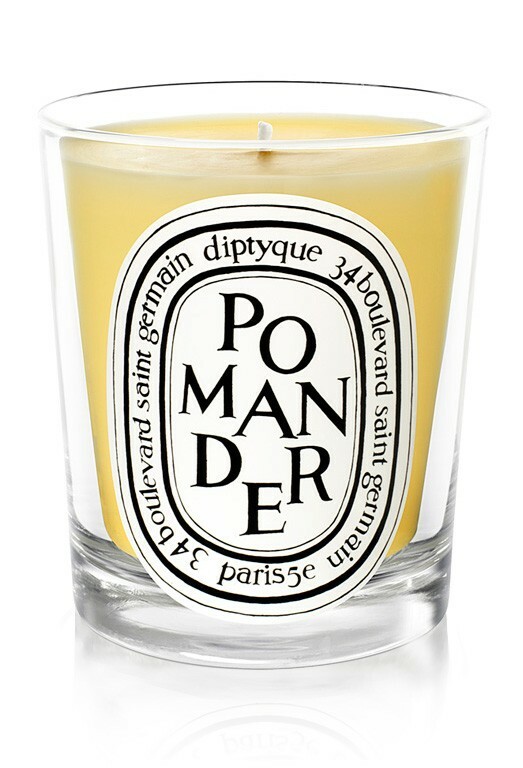 There have been more and more candles that have caught my eye (and nose) recently that I wanted to share. 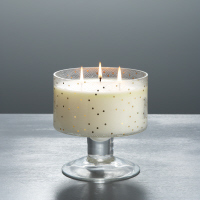 The candles range in price, but I feel as though they are truly great investments. 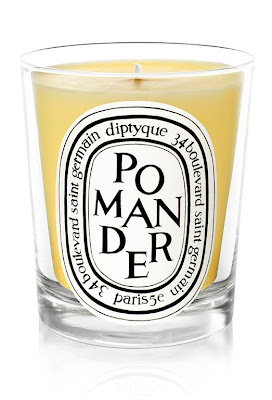 What is your favorite candle? Let me know in the comment section below!